VANCOUVER — Still jet-lagged from the Australia-to-Vancouver journey which returned him from the recently-completed Commonwealth Games, Conor Morgan was busy Tuesday putting his body clock on notice for more of the same. 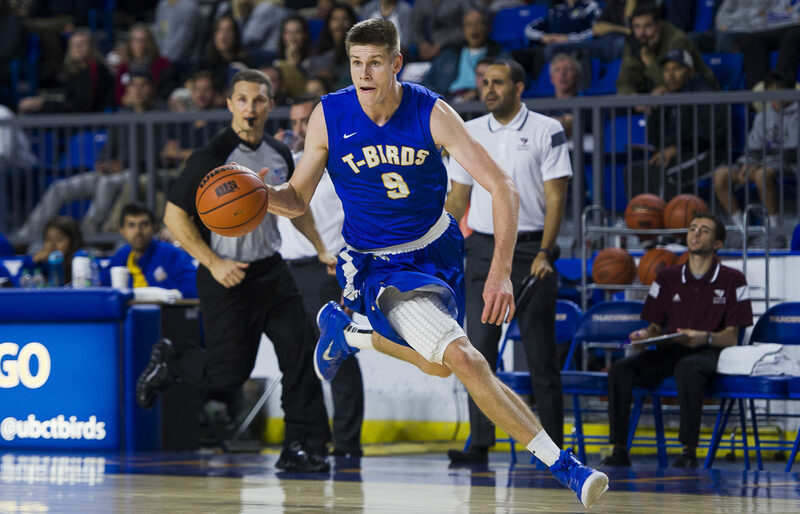 The UBC Thunderbirds’ senior 6-foot-10 forward-guard was so impressive two Saturdays ago in scoring 19 points as part of Canada’s 88-86 win over New Zealand in the Commonwealth Games semifinals, that brass from a team in that nation’s New Zealand National Basketball League signed him to his first pro contract. The latter, of course, is one of the premier professional leagues in the world, and ever since the fall of 2012, when Morgan arrived on the Point Grey campus from Victoria’s Mt. Douglas Secondary, his game has wreaked of international big-guard, stretch-four skills. Now, after averaging 22.1 ppg and 9.7 rebounds per game while shooting 31 per cent from beyond the arc over his senior season with the ‘Birds, the guy who knelt down to kiss the court at War Memorial Gym when he was subbed out of his final home game, is finally getting his chance to play for a living. 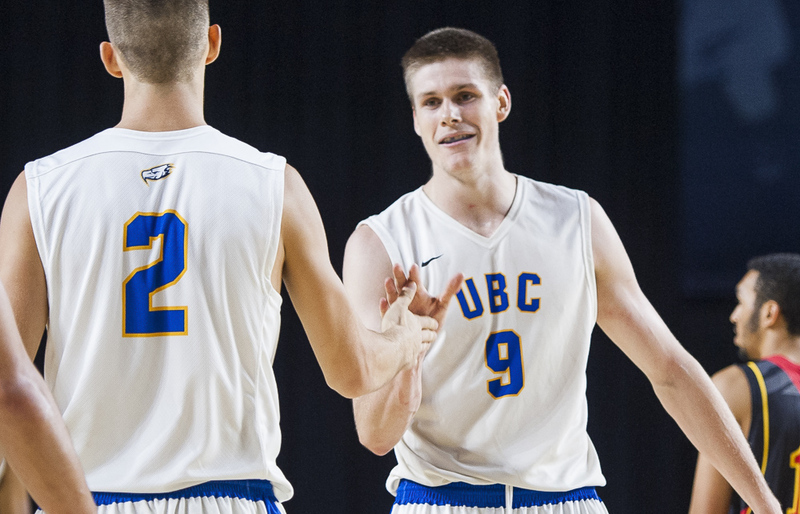 So, too is UBC head coach Kevin Hanson, who was a part of the Canadian coaching staff at the Commonwealth Games and knows better than anyone how concise a fit Morgan’s skill set is with the international game. Of course, the perfect fit had a lot of perfect fate working its ways behind the scenes. 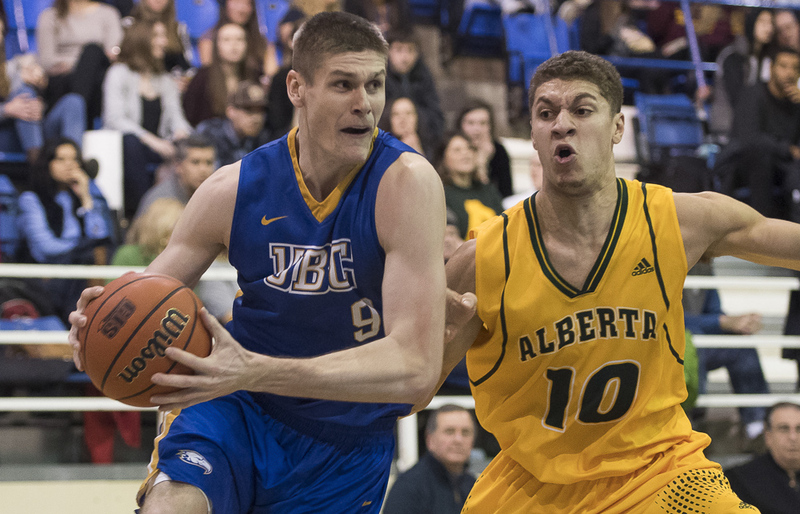 Morgan had contemplated not returning for his final season at UBC, but decided in the end he would try to lead the ‘Birds to the national title. That part of the equation didn’t work out, yet because of his status as a U Sports athlete, he was able to earn a place on the Commonwealth Games team. With his pro career just set to tip off, Morgan knows getting off to a good start in New Zealand can lead to opportunities all over the world. Yet his first measure of business? Simon says Sophie…again: Could the Clan’s raw rookie Sophie Klassen be cut from the same cloth as its senior star?